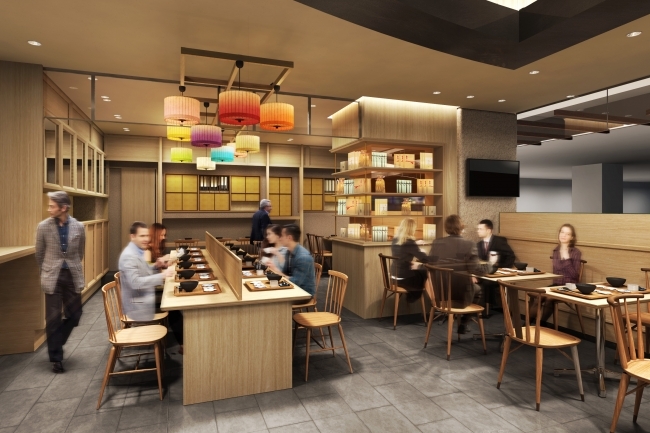 Aiming to deliver traditional Japanese food with rice as the focal point to the world, rice manufacturer Hachidaime Gihei, located in Kyoto, will sell its new “gihey” brand at Narita International Airport Terminal 1. The small restaurant is set to open its doors on November 17th. Hachidaime Gihei has continued to offer a new way of looking at rice, selling rice gifts and specialising in different rice foods and drinks. 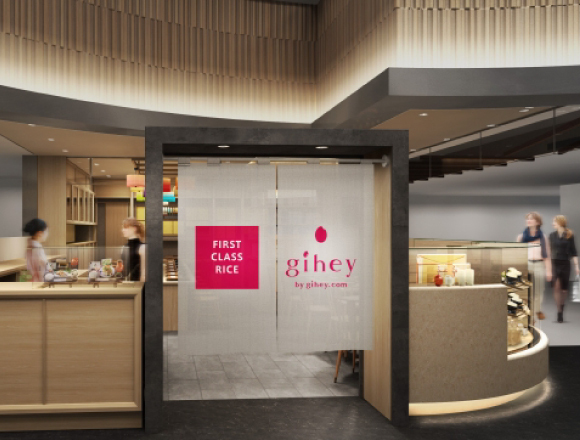 Not only will they be setting up shop in Narita Airport, but they will also be starting up their new brand “gihey.com” which aims to deliver the tasty flavour of Japanese rice to the world. “gihey” uses the same rice cooking method as the “KOME-RYOTEI HACHIDAIME GIHEY” branches in Gion, Kyoto and Ginza, Tokyo, serving up freshly made rice straight from the pot. People from all around the globe will be able to enjoy the tastiness of Japanese-made rice upon their arrival at the gateway to Japan – Narita International Airport. ■Related Article: Star Wars turned into gorgeous, traditional Japanese ukiyo-e paintings!